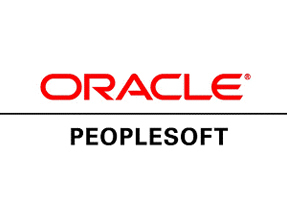 PRJ Consulting has always considered PeopleSoft a focus since its inception in 2007. 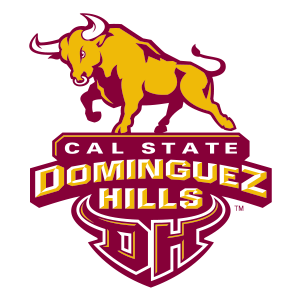 We specialize in various solutions in PeopleSoft HCM, PeopleSoft Finance and PeopleSoft Campus Solutions. Clients already live with Workday HCM or Financials choose PRJ Consulting to leverage our leadership in post go-live support. 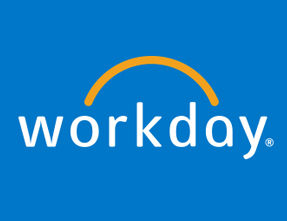 Our certified Workday consultants know what it takes to run a business on the Workday suite. 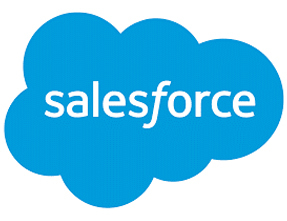 With an effective team of experienced and certified Salesforce consulting experts, we make your Salesforce service experience simple, cost-effective, efficient, thorough and professional. 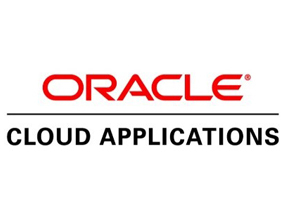 Utilizing our deep ERP experience and our partnership with Oracle, PRJ Consulting has successfully transitioned into a leading service provider for the complete suite of Oracle ERP Cloud products and SaaS, PaaS, IaaS solutions. Includes sizing and designing architecture for all environments as well as configurations for various DB platforms and application version combinations. We offer fully customized testing services to our clients based on the PeopleSoft Testing Framework (PTF), which has been enhanced by our own successful innovations. We help our clients make the right choices by unleashing the power of their existing systems by extending life of legacy systems and technologies beyond. 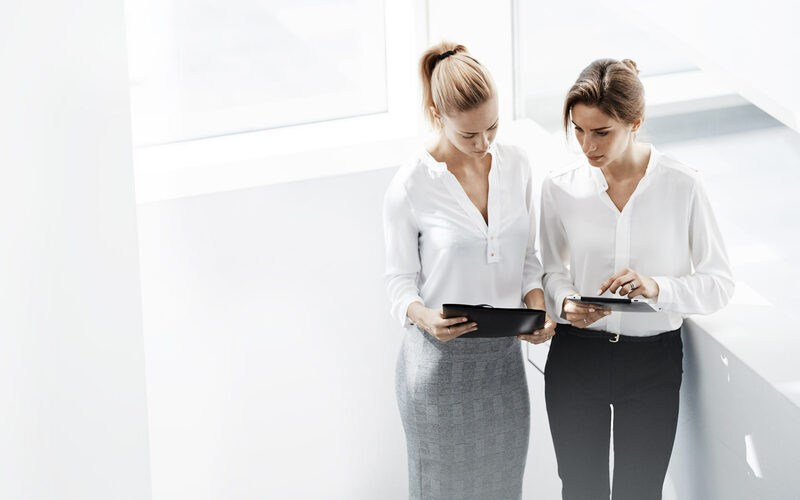 We help business and technology leaders plan and manage the business case, organizational change, and the delivery agenda, resulting with major or minor change outcomes. Ensure that your project is based on a solid foundation and fully supported by its key stakeholders. Make sure that you create a plan that outlines everything that the team needs to know such as their roles and responsibilities as well as the regular milestones. It is important that the goals and their key elements are closely aligned. A strong plan needs an effective team. Once you have assembled your team, organize the available resources and integrate their individual skills and personalities. Their talents and skills should be aligned with the project’s needs. Ensure clarity about their tasks so that they will be efficient in doing them. Establish measurable criteria for success. For endeavors that are long term, there must be milestones to determine if everybody is staying on track and ensuring that they don’t stray away from the project’s goals. Managing a project team is not only about assigning tasks and noting down project details. It is also about cultivating good and positive team dynamics. Inspire your team to success. Among the keys to managing successful projects is to manage your time wisely. Create a to-do list to focus yourself on the achievement of objectives. Define critical project milestones and perform a real evaluation at the end of each phase. Listen and engage with your team members. Be a team player and optimize your members’ expertise. Check on the tools you need such as a collaborative project management software. Effective project management entails learning about the people who are essential in the success of the project. "As a managed service provider, we often times will have projects presented to us that need specific experts in their fields. Whenever we have clients that have major projects dealing with Workday, we know we can continually turn to PRJ Consulting. They will not only coordinate with our clients, but they will include us, "the IT guys" throughout the entire process so that everyone understands all of the technical pieces and things happen in a timely manner. Thanks PRJ!" Our Commitment — Projects start and projects end. Outcomes? They are real, they are measurable, and they must be sustainable. PRJ is an outcome-driven partner at its core. 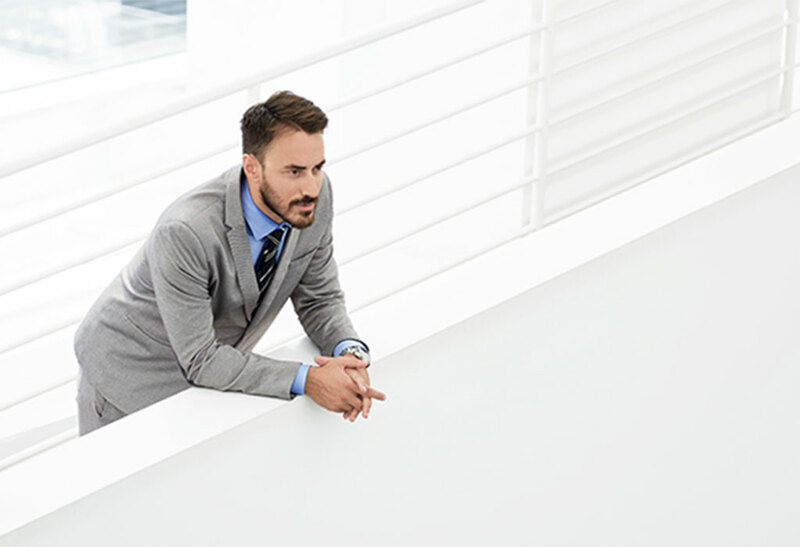 If your organization has an enterprise application challenge that impacts your business success, let’s begin a conversation to learn how PRJ can empower your organization to advance.